AMES — Two stand front and center, hard to miss, in starting roles. Seven appear on occasion, sometimes turning heads, sometimes going unnoticed, but always making progress in limited duty. 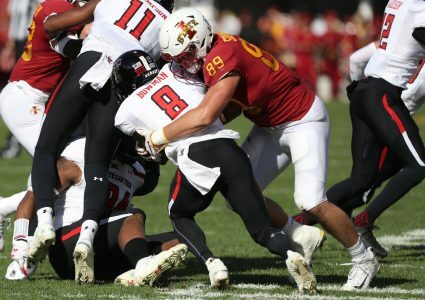 Yes, Iowa State’s true freshman class is making an indelible mark beyond star quarterback Brock Purdy and hard-hitting MIKE linebacker Mike Rose— and more first-year players are poised to hit the field down the stretch, beginning with Saturday’s 2:30 p.m. (FS1) matchup with Baylor at Jack Trice Stadium. 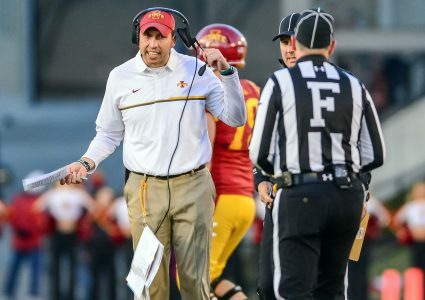 “You’re almost talking about this entire freshman class,” said Cyclones coach Matt Campbell, whose team (5-3, 4-2 Big 12) rides a four-game win streak into the game against the Bears (5-4, 3-3). “I think the four that are really close are (offensive lineman) Trevor Downing — he’s had a phenomenal fall. He’s light years ahead of any freshman offensive lineman that I’ve ever had the opportunity to coach. He’s really close to helping our football team. (Offensive linemen) Joey Ramos has come in and done a really great job. Unlike Trevor, he didn’t get spring practice. I thought his progression has been really impressive. (Backup quarterback) Re-al (Mitchell), he’s dynamic, athletic and can do a lot of different things for us. His progression has been really fun to watch. If, indeed, those four promising true freshmen join the likes of defensive linemen Will McDonald (strip sack against TCU), Zach Petersen and Isaiah Lee — along with headliners Purdy and Rose — as rookies hitting the ground running and, um, throwing and hitting, it will augment Campbell and his staff’s reputation for rapidly developing raw, but gifted players into game-ready prospects. Rose is fourth on the team in tackles with 40. Purdy, of course, has already shattered the Cyclones’ freshman single-season record in touchdown passes with 12 — and the program zenith of 20 now resides within his sights. 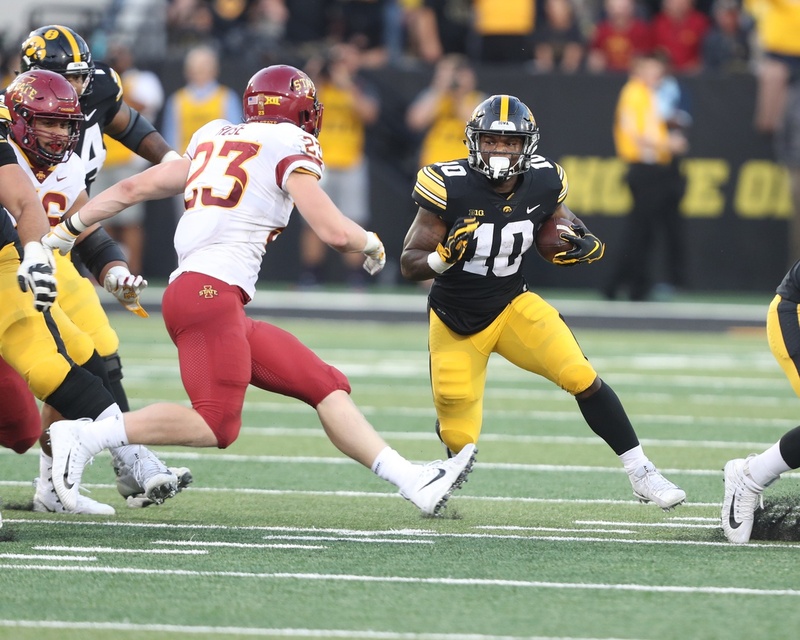 Johnson has seven tackles and two pass breakups and his playmaking ability at corner has allowed versatile senior defensive back D’Andre Payne to play a significant amount at safety. Of course, the emergence of most of these guys has been both enabled and limited by the almost universally-praised new four-game maximum freshman redshirt rule, which the NCAA adopted this season. The fact that even more program newcomers are likely to take advantage of it in the final third of the regular season — and beyond — speaks to their levels of maturity, the dogged leadership from seniors, and the developmental talent of the coaching staff. Iowa State’s head coach lavished praise on Baylor’s high-end talent that dots a still somewhat rebuilding roster. The Bears snapped a two-game skid with a 35-31 win last week over Oklahoma State — and despite not being as dazzling statistically as some others in the league, Campbell sees highly-skilled players throughout the team.